Every week, Easy Clean Car Wash awards 12 FREE FAST PASS MONTHLY ACCOUNTS to our loyal customers who sign up for our weekly coupons and tips by email! No purchase necessary. Sign up today! No purchase necessary. Winner must redeem carwash within 1 week and is responsible for providing proof of identity (Driver’s License or State ID) and winning certificate at time of car wash. Winners will be notified through the internet via monthly coupon promotions. Easy Clean Car Wash will never sell our customer’s contact information. 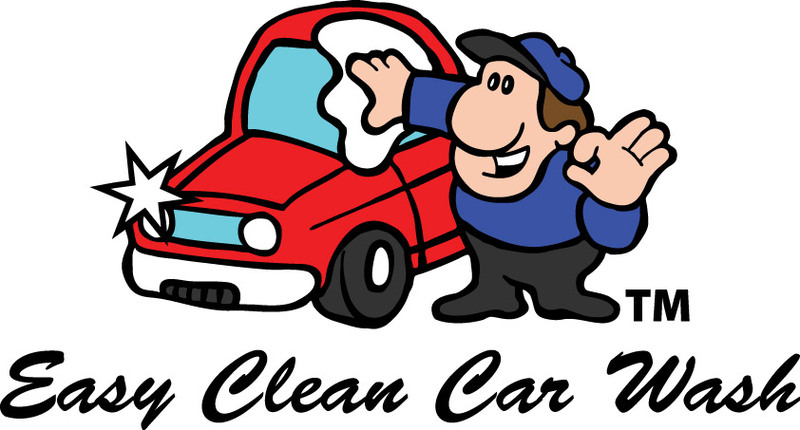 Easy Clean Car Wash reserves the right to change or discontinue contests and/or special offers at any time without notice.